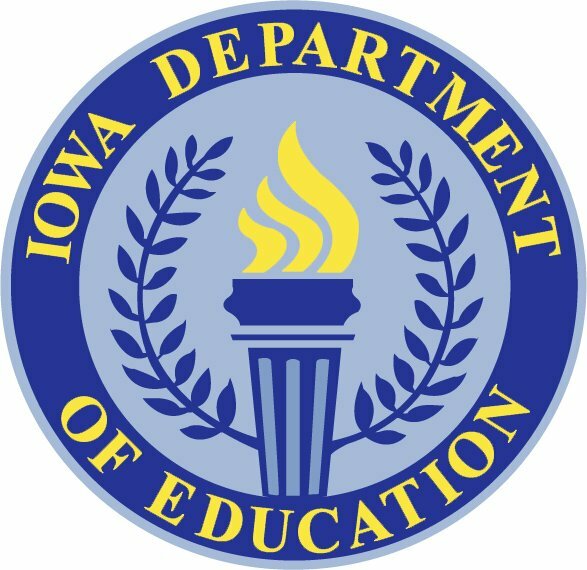 A complaint filed Friday with the Iowa Department of Education calls for an investigation into the Iowa City Community School District’s handling of confidential student records. The complaint, filed by Mary Richard, seeks an examination of practices and additional training for employees after 14 special education students’ Individualized Education Program documents were found at an Iowa City recycling center in March. Richard is a Coralville attorney who has represented parents of students in special education. Federal and state laws require districts to maintain the confidentiality of Individualized Education Program records during collection, storage, disclosure and destruction. The 14 documents, provided to the Press-Citizen and The Des Moines Register, include cover pages with Grant Wood Elementary students’ names, birthdays, genders and grade levels, as well as parents’ names, addresses, phone numbers and email addresses. They also include details about academic achievement, progress and disabilities. In the complaint, Richard calls on the Department of Education to conduct an on-site investigation of the district and issue a written decision concerning the district’s handling of student records. The complaint also says the department should require the district to examine its practices with help from the U.S. Department of Education’s Privacy Technical Assistance Center and begin compliance training this fall for all employees who handle students’ confidential documents. Richard said she filed the complaint to spur an investigation sooner rather than later and said she hopes the investigation will prevent similar incidents. But she said she does not think the district should lose federal money associated with the Individuals with Disabilities Education Act. Districts risk losing federal money if they fall out of compliance with federal laws. “I’m sure that it was … certainly not something the district wanted to happen, or our school board, but it did sort of indicate that somewhere there’s a gap that needs to be fixed a little bit. And the best way to do that, I think, is just to pull the trigger and get the investigation over with,” she said. The complaint also calls on the district to publish related policies online, to provide “means of redress” to families whose information was disclosed and to establish any other “reasonably calculated requirements” to prevent future incidents. Staci Hupp, a spokeswoman for the state Department of Education, said the department is opening the investigation and will assign an investigator to look into the issue. She referred to the department’s complaint process. The 22-step process calls for the department to issue a written decision within 60 days of the complaint’s receipt, unless the department grants an extension. The initial step after the 60-day period begins is the option for mediation, but Hupp said mediation would be challenging in this case because the complainant is not one of the students. The next step calls for the department to provide the district with an opportunity to propose a corrective action plan that the department may reject, accept or negotiate. Superintendent Stephen Murley said in an email Monday that the district is committed to working with the Grant Wood Area Education Agency and the Department of Education “to resolve the issues that led to the erroneous disposal” of the documents. He has said staff mistakenly recycled the documents instead of shredding them, and the district will notify families whose information was disclosed. 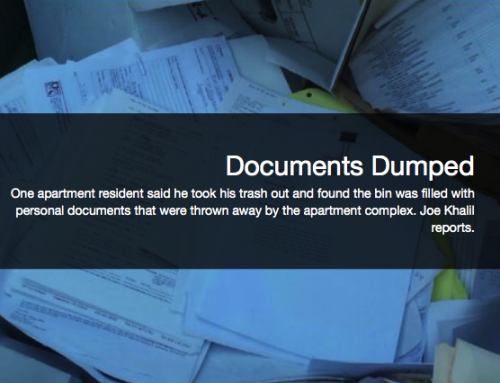 Murley has said the district is reinforcing the importance of confidentiality and records maintenance with all its employees and is working with staff to review proper disposal processes of sensitive paperwork. “We express our sincere regret to the students and parents whose records went to recycling rather than shredding and are working with staff to ensure that this never happens again,” he said in the email Monday. Reach Holly Hines at hhines2@press-citizen.com or at 319-887-5414 and follow her on Twitter @HollyJHines.